These are made from high grade material and are highly appreciated for their quality. These are durable and last long. 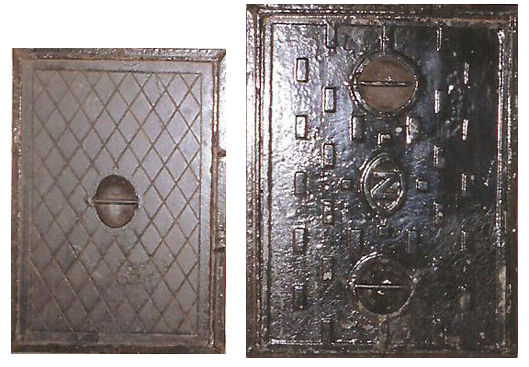 These are easy in installation and are customizable according to customer requirements. 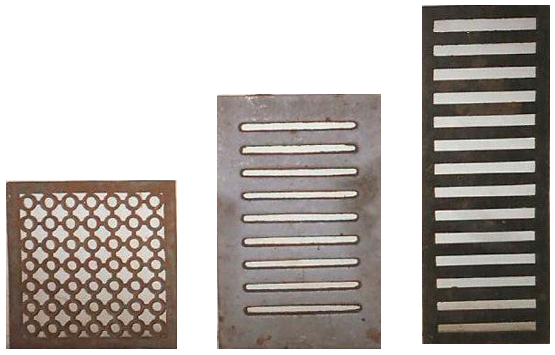 We offer various grating slabs and manhole covers in different sizes and styles.